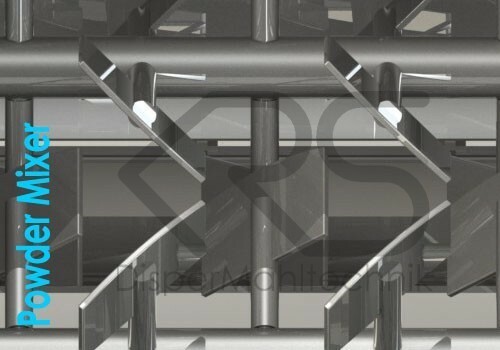 Founded in the year 2011, Krs Dispermahltechnik is known in the market as reputed manufacturer, exporter and supplier striving for total customer satisfactions by offering superior-quality and excellent-performing Industrial Process Equipments. Our wide range of products includes Disperser Machines, Three Roll Mills and Bead Mills. These products are highly treasured due to their robustness, excellent precision, efficient performance and high durability. All our products are manufactured from the quality tested raw material and cutting edge technology as per the industry set norms. Owing to our experience, we have been successful in catering to the requirements of our esteem clients in domestic market and all over the world. Our overwhelming success in the industry is purely based on the hard work of our workforce and our updated modern infrastructure. Owing to our product know-how and rich industrial experience we are able to cater to customized requirements of our clients. Our products are made under the supervision of our experts and using advanced technology. This team also tests entire developed gamut in our maintained quality checking wing to ensure absolute perfection, prior to dispatch. Moreover, our skilled business ethics and easy payment options have enabled us to serve various esteemed clients. Our quality conscious approach along with advanced technological methods has helped us in offering huge client base.